Femina, India’s largest women’s magazine and Nykaa.com, one of the best online destinations for beauty and wellness products, have come together for a beauty award for the readers, by the readers. The awards aim to recognise and reward the best beauty products in the market. Through these awards, Femina looks to felicitate best products and brands across the makeup, hair, skin and fragrance categories. 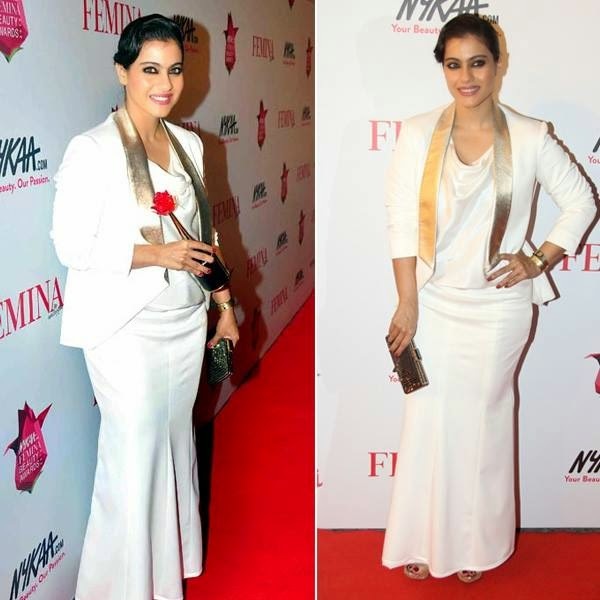 Sonam Kapoor, Taapsee Pannu, Surveen Chawla, and Shriya Saran attended the Femina Beauty Awards in Mumbai today.